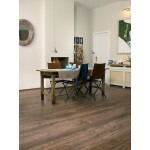 Balterio Senator Belfort Oak Laminate Flooring, 7 mm is specially brushed to emphasize the raw wood structure even more. It is a part of Balterio Senator Collection. Senator is the ultimate all-round collection with the best price - quality ratio. 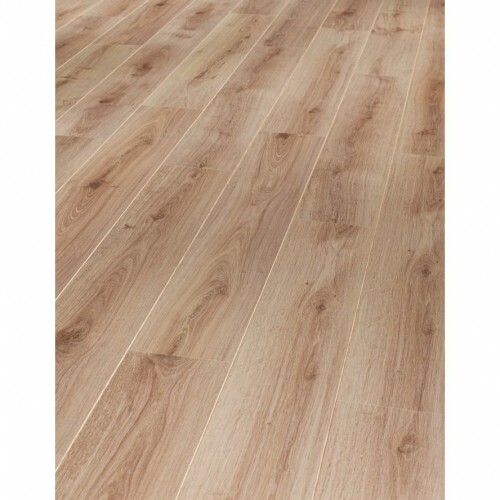 A basic floor yes, but one with a stylish matt finish that performs brilliantly in both classic and modern interiors. 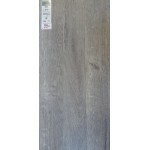 Senator is simply high-quality laminate for a very reasonable price. 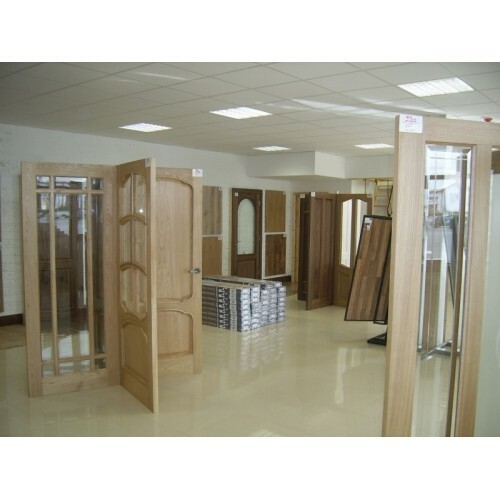 Balterio is always looking at what's going on as they keep in touch with new developments from fashion and product creation to interior design and floor coverings. Balterio look for trends so that they can translate them into laminate, that's how their new collections first see the light of day. The soft touch matt gives the impression of an authentic wood structure andcreates a soft mat effect with a pleasant silky touch. 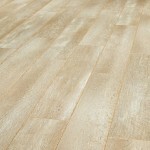 The fine woodgrain structure creates the lifelike effect of a wood-fibre structure. ClickXpress installation system ensures a quick installation. This rotation system makes it easy to roll the panels together with a sturdy, seamless floor as a result. When moving house or renpovating, you can take the laminate out and roll them back together easily. Sturdy, reliable, and 25% faster installation time.